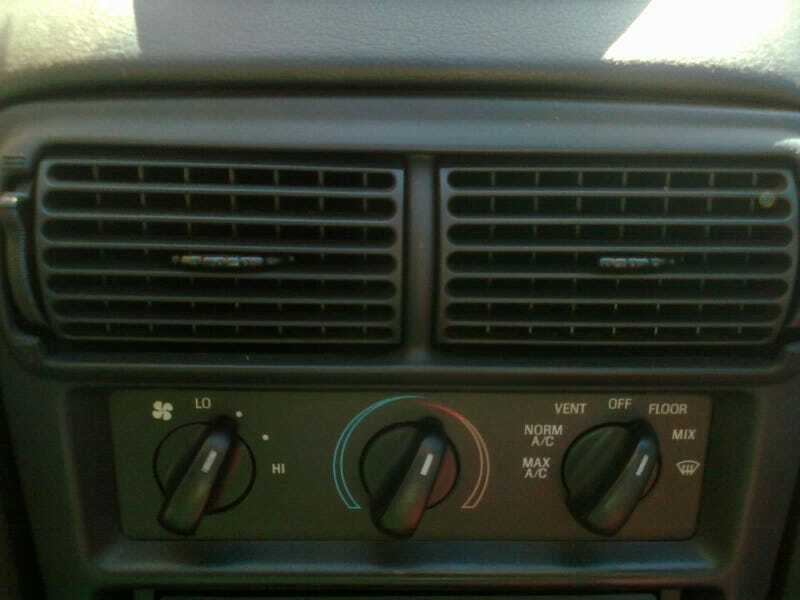 Last week, my Mustang’s HVAC decided that it wanted to send air ONLY through the windshield vents, no matter the setting. What could it be? Share your super easy wrenching stories!